And throughout your lifetime, you may wish to pursue each one of these. Like myself, I have had goals to build muscle for a bodybuilding competition, train for the Marine Corp Marathon – and my continuous lifestyle goal, to focus on my overall health. While your goals may vary, the one common thread I hear amongst all goal-getters is “I’m busy,” “I don’t have time to spend 2 hours on a Sunday meal prepping” or “I just need something quick and easy but still healthy.” Between work, extracurriculars and family, it’s hard to do it all, so it’s my job to put together meal options that my clients can sustain while they continue to work and eat toward their goals. One of my go-to meal prep hacks is frozen meals. Frozen entrées can be a delicious solution because most of the prepping is already done. When you eat frozen entrées even just three times a week, you’ll save hours for more important things like spending time with your family or getting in that extra workout. Stouffer’s Fit Kitchen Bowls is a favorite in our house. 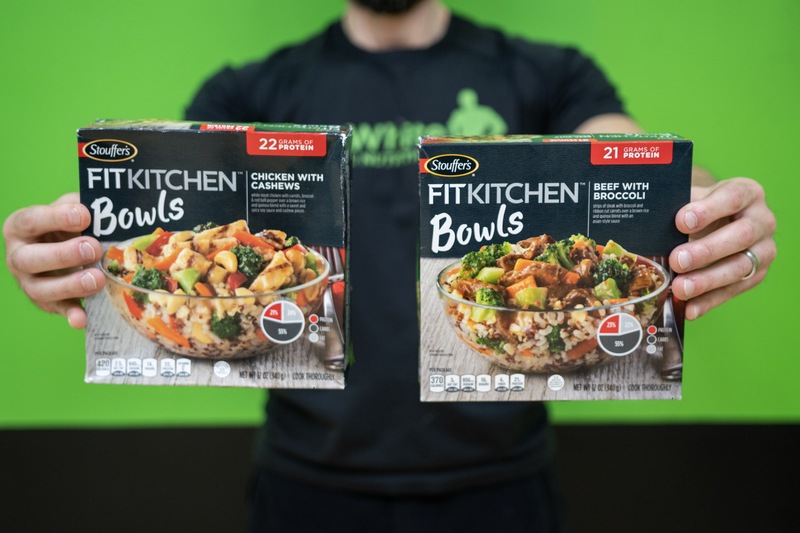 These bowls are super satisfying – they pack the flavors I crave with a nice balance of macronutrients (like high protein). It’s meal prep made easy! In strength training, there is a high demand for dietary protein in order to significantly put on muscle mass and strength. 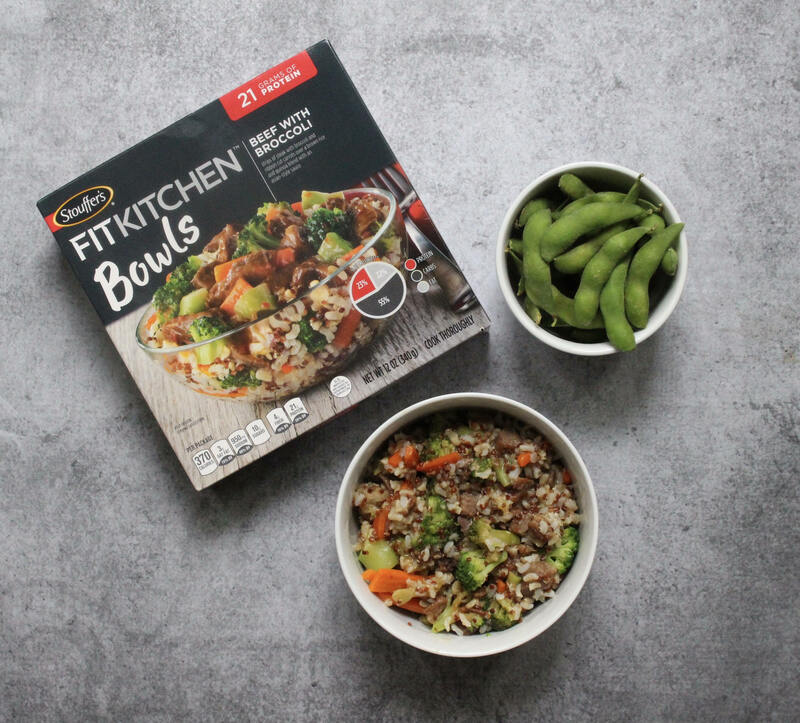 On its own, the Beef with Broccoli Fit Kitchen Bowl provides 21 grams of protein. Adding just a ½ cup of edamame to this meal boosts the protein content to roughly 32 grams and can help you meet your macronutrient goals. For any long-distance runner or endurance athlete, adequate carbohydrate intake is essential. As we exercise for extended amounts of time, we use the glycogen stores in our muscles for energy. When preparing for and recovering from these types of exercise, it is imperative that glycogen re-synthesis takes place. 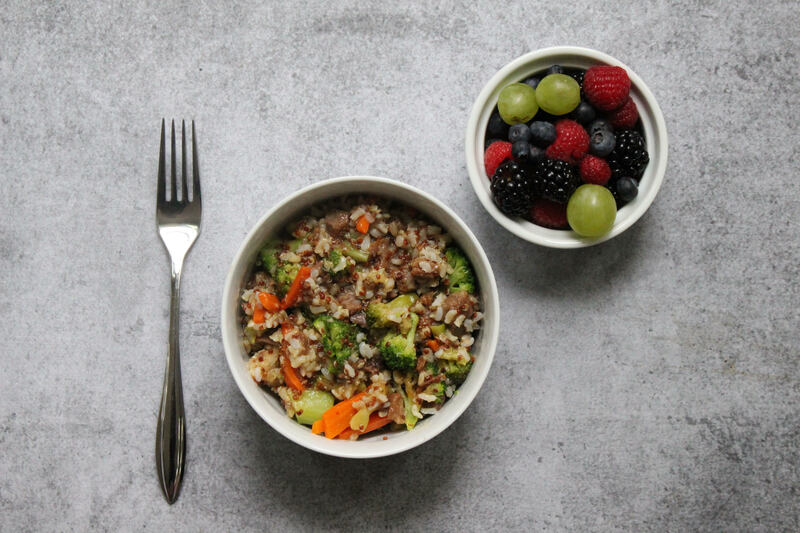 Adding ½ cup of fruit to your Beef with Broccoli Fit Kitchen bowl can help you get the fuel your muscles need by increasing your carbohydrates. You may not be a bodybuilder or a marathon runner, but maybe you just want to improve your overall health. Adding vegetables to any meal is a great way to add color, flavor, fiber and fullness without adding many calories. Most people do not consume the recommended 4-5 servings of vegetables per day. Adding some frozen veggies to your Fit Kitchen bowl can spice up your veggies as well as boost your intake! 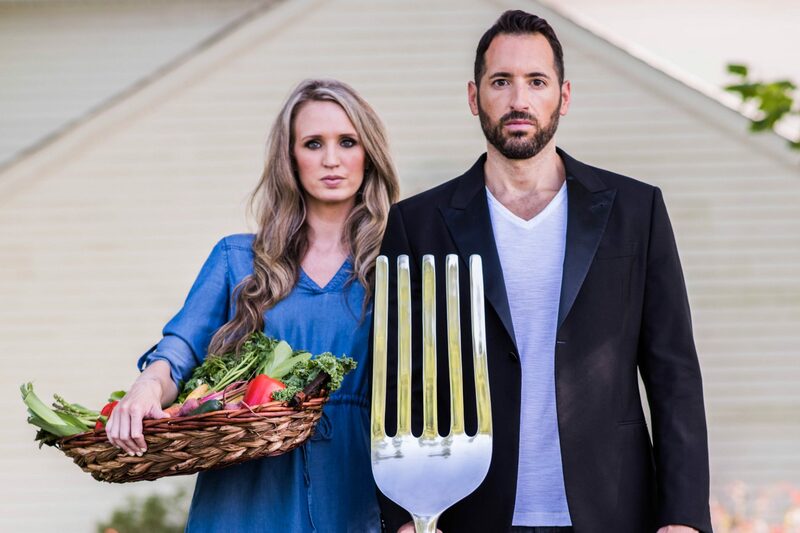 For me, it’s a no brainer to take the prep work out of meal prep; it means I get more time to spend with my wife and daughter. 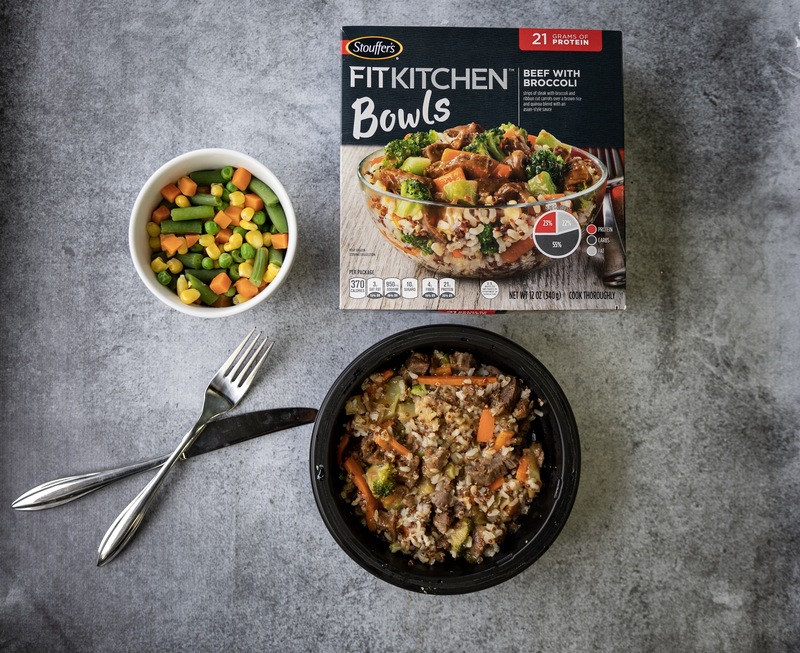 To find your fit in the kitchen – visit the Stouffer’s Fit Kitchen website and Balance Your Plate Pinterest board for more mealtime inspiration! I have partnered with Stouffer’s to help promote Stouffer’s Fit Kitchen. This post was created in collaboration with Stouffer’s Fit Kitchen, but all opinions are my own. Thank you for supporting our sponsors.